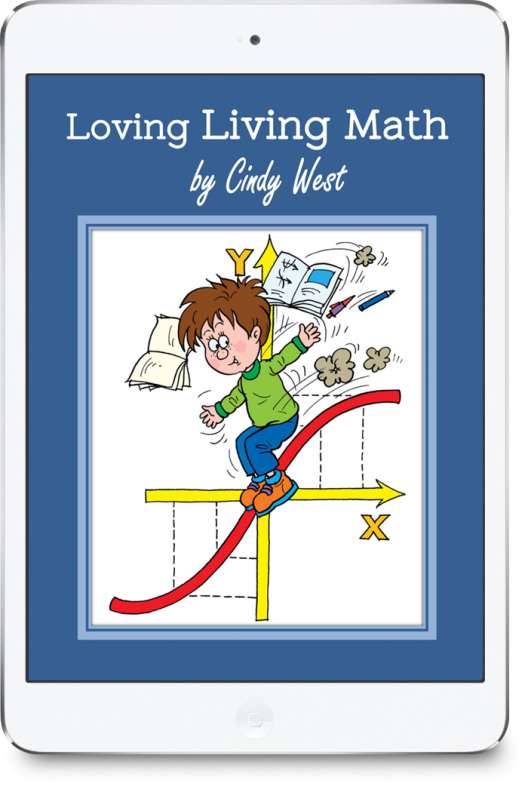 Loving Living Math: A How-To Guide for Parents. Make Math Meaningful. This how-to guide for parents will help you understand and implement living math principles at any grade level. 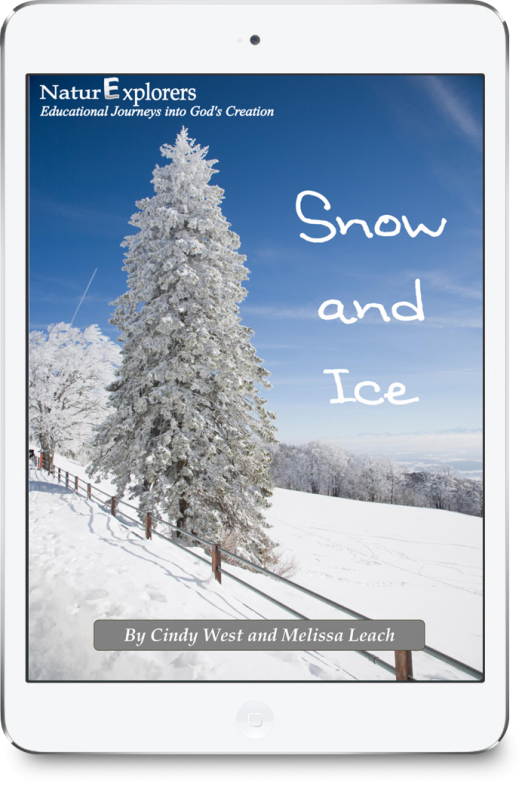 It’s very practical and makes living math lessons easily attainable in your homeschool. Have you ever wondered what in the world living math is? Do you know what it is, but have no idea how to incorporate it into your schedule? Or, maybe you’re a skeptic and think the idea is silly and not worthwhile? You’ll soon be loving living math! 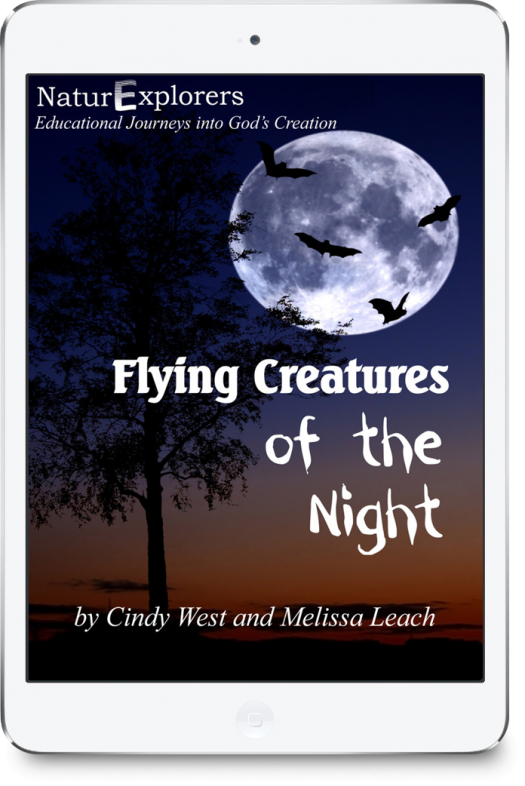 This quick and easy-to-read book will answer all your questions, ease all your fears, and bring skeptics at least closer to the idea. 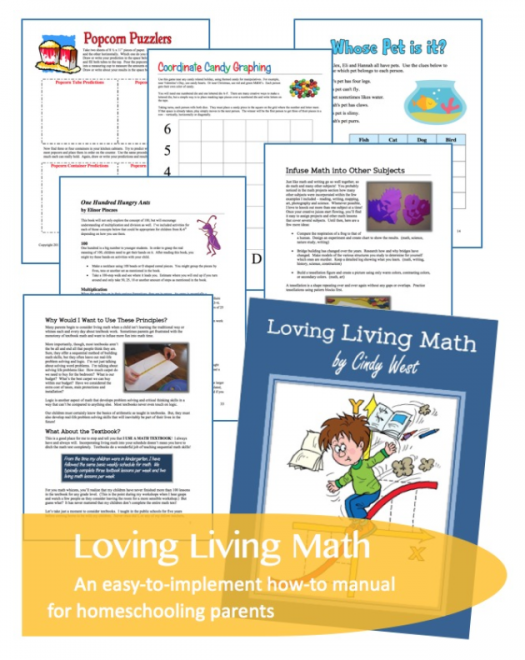 It’s a guide for parents who would like to learn more about living math – a how-to book of sorts. 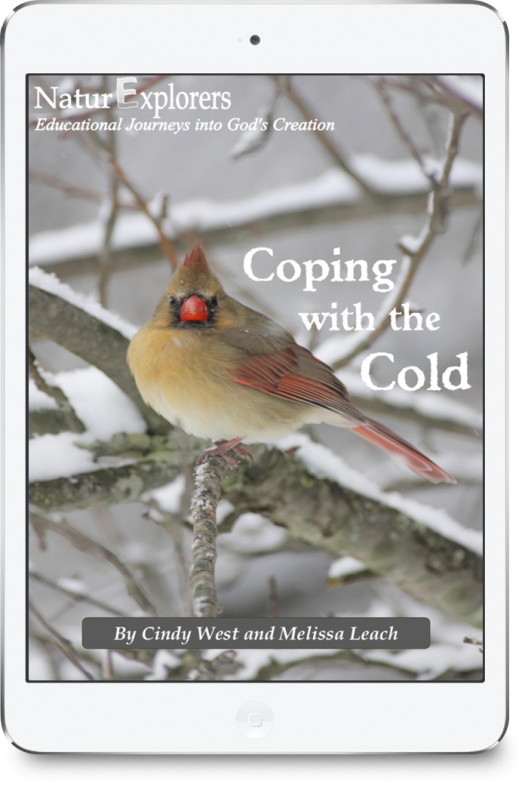 In 46 straightforward pages, you’ll understand what living math is, learn why it can be so effective in your homeschool, and consider various ways to incorporate it into your homeschool schedule. Don’t get the impression that you have to get rid of math textbooks! Although some parents use living math exclusively, this guide encourages you to supplement textbook lessons with living math lessons and shows you how to effectively do that. It’s jam-packed with encouragement and ideas! It will set veterans and beginners alike on a clear path toward adding more living math! Appropriate for ALL ages and ALL grade levels, Loving Living Math helps parents interested in adding more living math to the schedule do so successfully! Still not convinced? If you have a child with any of these characteristics, you might be surprised how well living math lessons step in to fill a need. Yep. 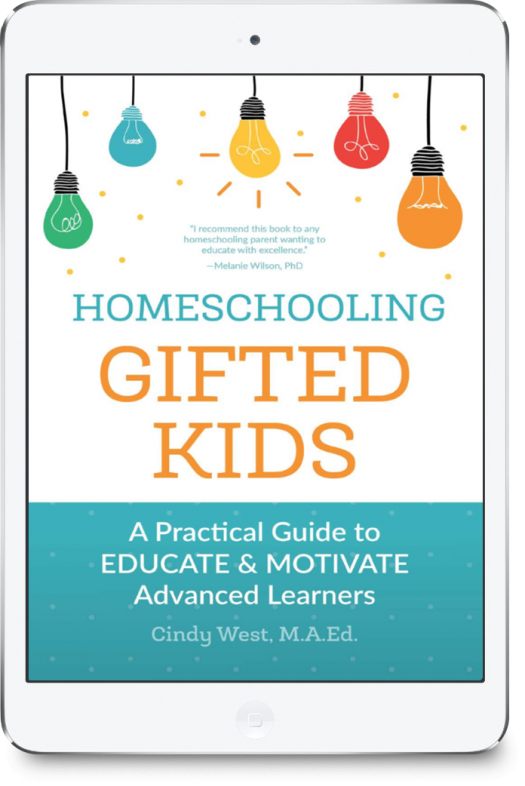 Struggling and gifted kids alike tend to blossom with living math lessons! And now…see just how easy it can be!